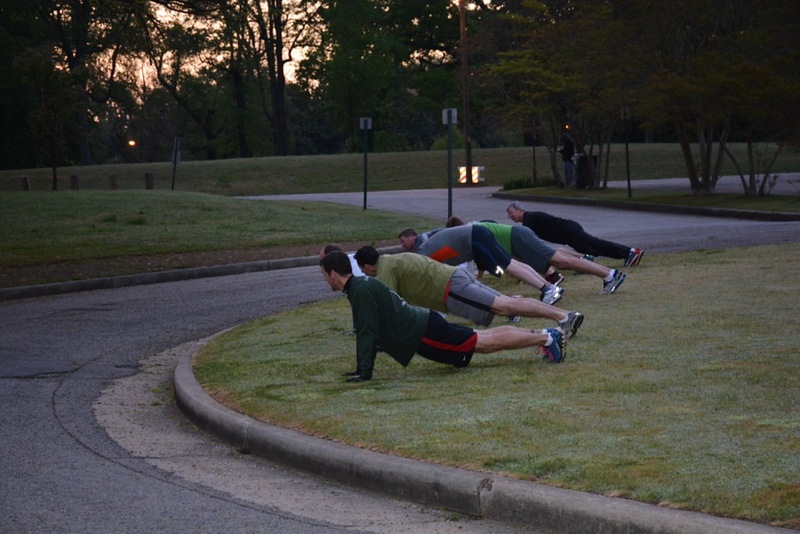 F3 is Fitness, Fellowship, and Faith. Each leads to the next. Our workouts are free of charge and open to all men. They are held outdoors — rain or shine, heat or cold. Men who participate also lead the workout in a rotating fashion, with no training or certification necessary. F3 has been up and running in Richmond for more than seven months now. All our locations have been successful and we have between 6 – 20 participants at each of our workouts. We have expanded the number of workouts from our initial Saturday morning workout to seven workouts, six days per week at six different locations. 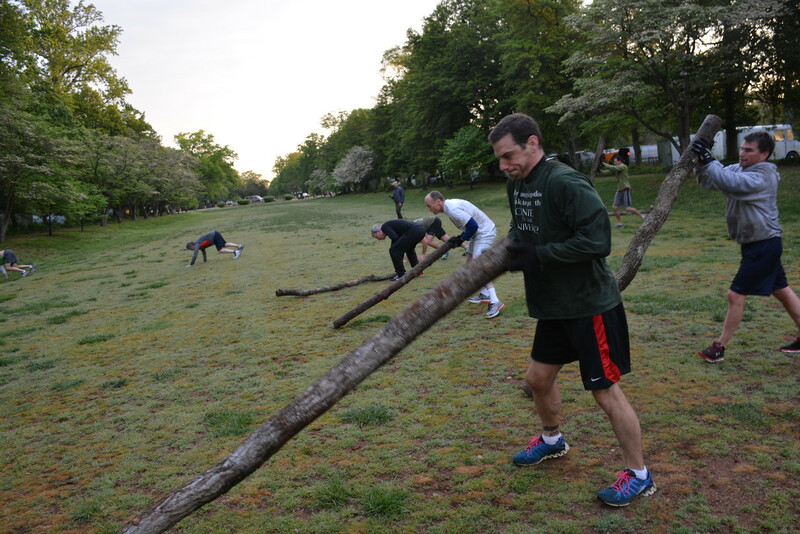 We have had a good start in Richmond to date, but want to bring F3 to a larger audience. That is where you come in! If you have attended F3 previously, come on back out, if you have never attended, give us a try. If you know someone who would enjoy F3 forward this along. The workouts are bootcamp style and designed to accomodate participants of all fitness levels. 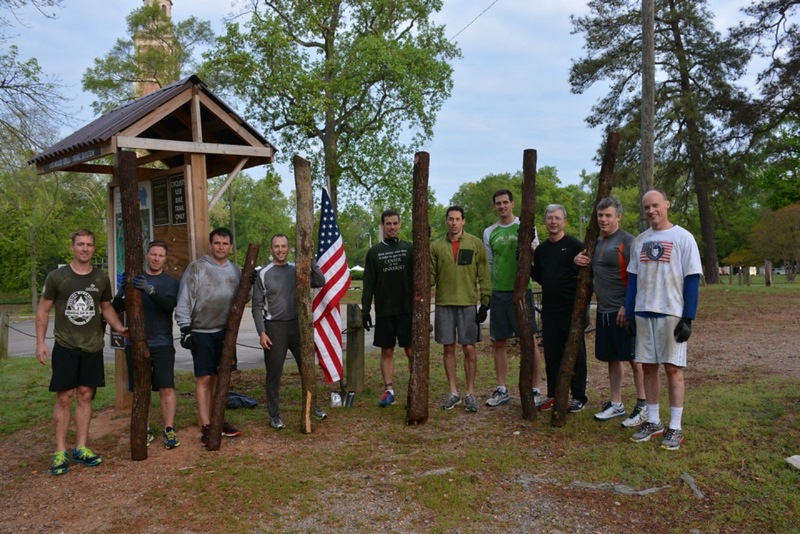 The local Richmond group is one of many F3 groups across the country. Want to join us for a workout in Richmond? We always welcome new people and we’d love to have you at any of our upcoming sessions. Check out the schedule, which is updated regularly! We meet at a variety of locations for our free workouts. 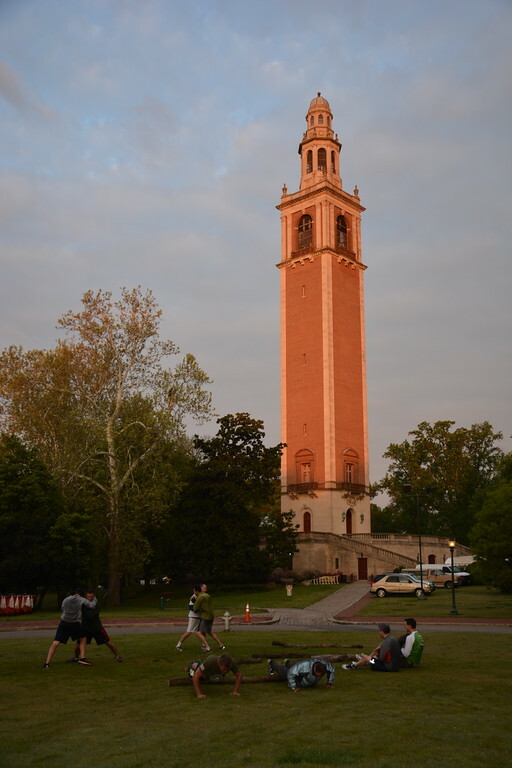 An early morning at the Carillon! All our workouts are led on a rotating basis by our members. Weightlifting? Log tossing? It’s a great workout, whatever you call it.